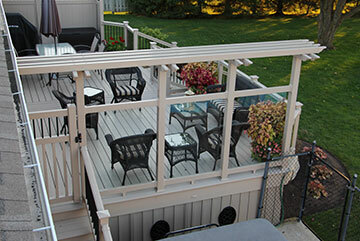 We are a fabricator/distributor of Vinyl & Aluminum fence, deck and rail located in Exeter, Ontario, Canada. 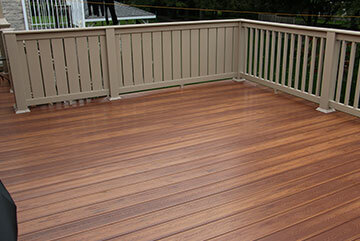 Vinyl fence, deck and handrail are the final touches to a maintenance free home. More home-owners are turning to vinyl siding and windows over traditional wood and composite materials. Why not take advantage of those same benefits in your yard? 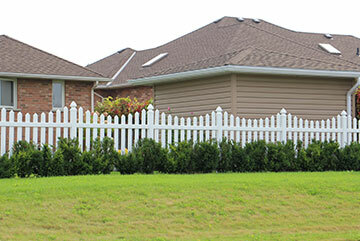 With an Al-Mar fence system you’ll find more spare time. Not just for now or in the near future – but forever. An Al-Mar system requires only a fraction of the maintenance of wooden fencing, and it comes with one of the strongest lifetime warranties in the industry. Imagine a place where your children could play and never have fears of splinters or abrasions. Imagine them running barefoot and careless, without a thought to a loose board or rusted nail. Well with an Al-Mar vinyl deck system, that’s exactly what you’ll get. 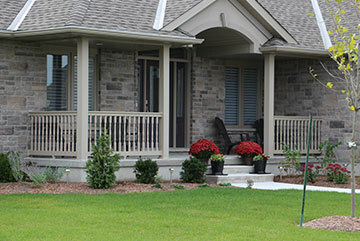 Railing that lasts a lifetime: that’s the Al-Mar system. Made with a choice of vinyl or aluminum: both incredibly strong, durable, will never rot, split, blister, rust or ever need painting or staining. 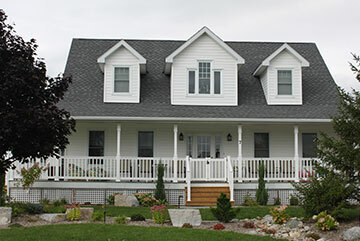 The bracketed post systems, and post trim allow for a beautiful, finished look. Columns that last a lifetime, add value to a home, and above all, increase the beauty of your property. Al-Mar sells a range of columns (in vinyl or aluminum) from industry best manufacturers, ensuring that when you buy from us, you get high quality products and a great warranty. Al-Mar provides a range of deck, fence & rail accessories, ranging from the gold standard Fence Amor range of fence protection, to lighting accessories, pergolas, post wraps and other products. Be sure to visit our pages and see what is new as we are constantly updating products. Al-Mar is proud to announce our latest update to our range of products: aluminum. 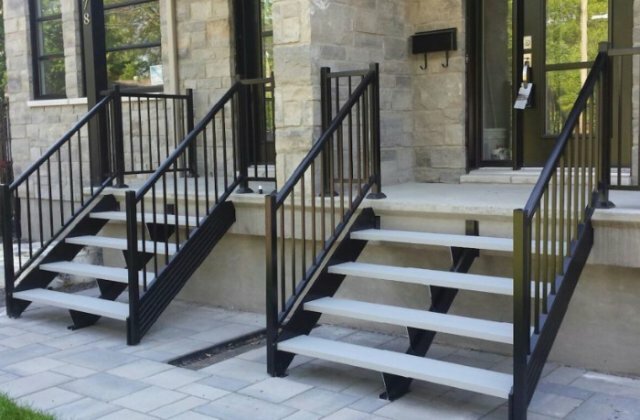 Aluminum is a strong, versatile, long lasting and colourful range of railing products. Awnings, balconies, columns, glass railings, staircases, steps and dividers, we are your one stop shop.